Ask about our combined PAT testing and Fire Extinguisher Supply and service programmes in Cornwall and SAVE 15% off our already competitive pricing! 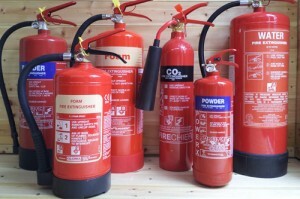 Comprehensive service: All types & size of NEW extinguishers supplied to include: Commissioning & correct installation with ID signage. Annual service programmes with NO contract required! 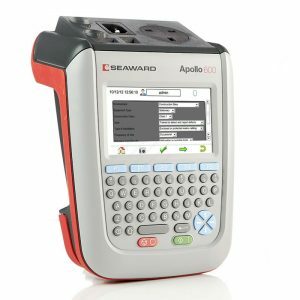 We use the latest calibrated equipment to ensure your PAT testing is carried out quickly and at a time to suit you to minimize disruption to your business. 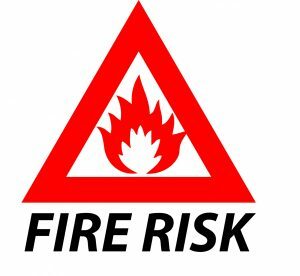 It is your responsibility to ensure your business meets Fire Safety criteria set by government legislation.You need to have correct procedures and documentation in place.....We can help! As a holiday let owner/landlord you are bound by HSE regulations and the Fire Safety Order Act 2005, just like any other business. See how we can help you! A 2002 joint FETA / IFEDA Survey into the use of Portable Fire Extinguishers in the UK found that out of 2,173 incidents recorded, in 80% of cases the portable equipment successfully extinguished the fire. 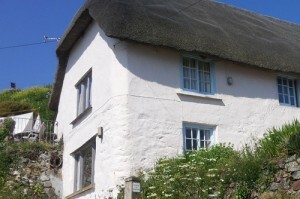 Falmouth, Truro, Redruth, Helston, Bodmin, Penzance, St Ives, Newquay, St Austell, Bude, Launceston, Camborne, Looe, Saltash, Fowey, Padstow, Hayle, Mevagissey, Porthleven, St Mawes, Helford Village, Rock and all points in-between! Continued use of this site indicates that you accept this policy. Click the Accept Cookies button to remove this message.